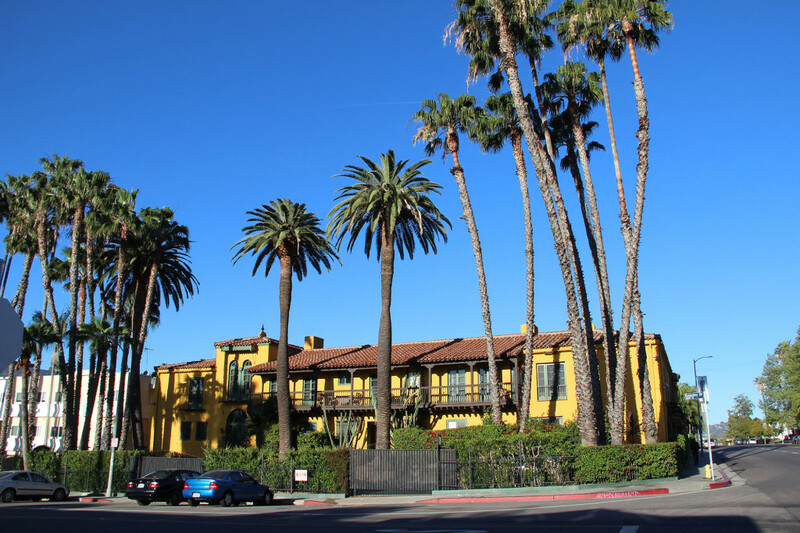 In 2013, Champion acquired Casa Laguna, a historic 18-unit apartment building at 5200 Franklin Ave, on the border of Hollywood and Los Feliz. At the time of acquisition, the Casa Laguna continues to benefit from the Mills Act tax abatement program in exchange for the property owner’s agreement to preserve and maintain the property. Completed in 1928, Casa Laguna is the final edition to a series of six Andalusian-style courtyard apartment buildings designed by famed architects Arthur and Nina Zwebell. Much of the property’s original interior finishes have been maintained in pristine condition, featuring unique floor plans with several units including two-levels with 20-foot ceilings, exposed beams, fireplaces, chandeliers, huge private outdoor spaces, built-in bookshelves, and private basements. Champion renovated the majority of the units and revitalized this historic treasure and is now providing significant return on investment to the company and its investors.